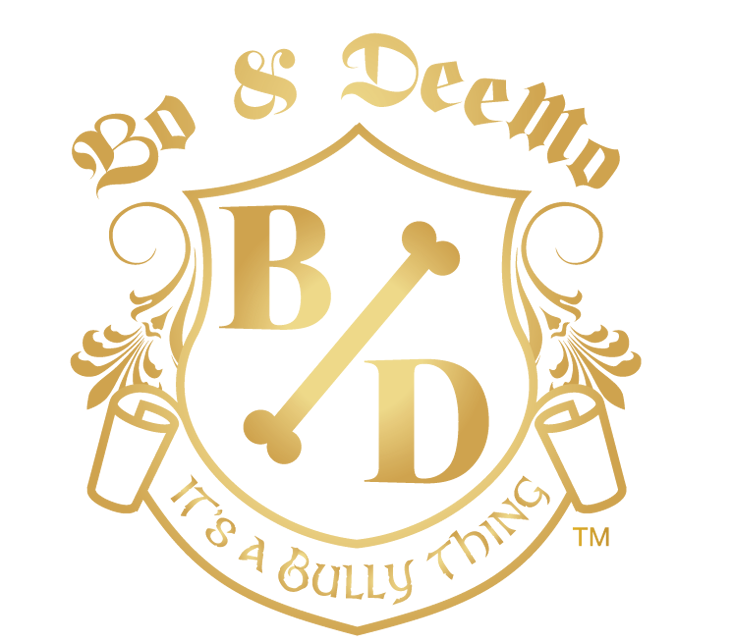 Bo & DeeMo "It's A Bully Thing! 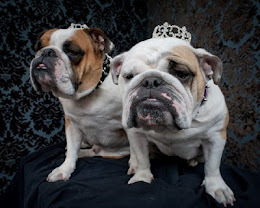 ": SEVEN Magazine features Musgy & Moxie's Bully Couture! SEVEN Magazine features Musgy & Moxie's Bully Couture!